If you’re on a low budget and you want a printer for home use, then inkjet printers are highly recommended for several reasons. 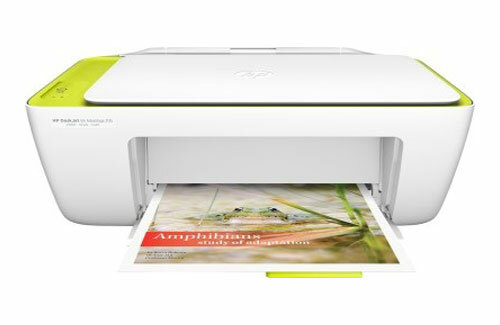 These printers are extremely affordable and provide excellent value for money. For a price of less than Rs 5000, you get an option to print, scan and copy. You can also take colour printouts. When it comes to popular and reliable printer brands, we recommend HP or Canon in this price range. The HP printer is a little costlier and doesn’t come with wireless printing, but its cartridges cost less. In other words, printing on the HP printer is cheaper. 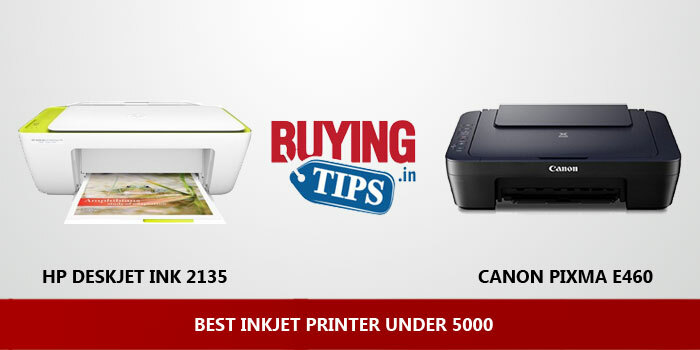 Check out two of the best Inkjet printers available in India for a price of less than Rs 5000. 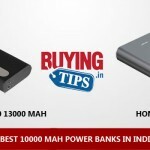 We have included links to reliable shopping sites like Flipkart, Amazon and Snapdeal on this page itself. The links are right below the product image. Comes with one Tri-colour ink and one Black and white cartridge. The quality of printouts was good and the speed of printing pages was also decent. Scanning and photo copy features work without any issues. 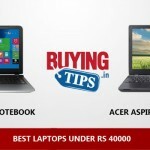 The cartridges cost (Rs 550) is less compared to printers from other major manufacturers. Comes with USB cable, power chord and Installation CD. The printing and scanning can be done in 4800 x 1200 dpi and 600 x 300 dpi respectively. The printer can get a little noisy. Not meant for office use. If you take a lot of printouts, you should buy a laser printer. It’s all in one so you can Print, Scan and Copy. Printing quality is good with no smudges. Comes with wireless connection which reduces the hassles of wires. You can directly send documents or images from laptop, desktop PC, mobile phone or tablet. You can also download the Canon app and send files through you Android or Apple phone. Scanning works well, we used this feature extensively without any issues. 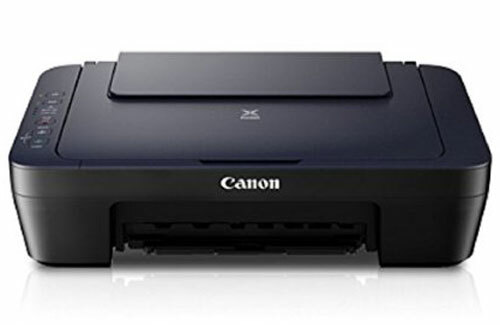 Even though the printer comes with wifi feature, you can also connect it with a USB cable. The printing and scanning can be done in 4800 x 600 dpi and 600 x 2400 dpi respectively. Setting up the wifi wasn’t very easy. You will have to connect the printer to the router first and incase you don’t a router at home, you need to purchase one. You can’t directly connect the printer to a wireless device like a tablet.